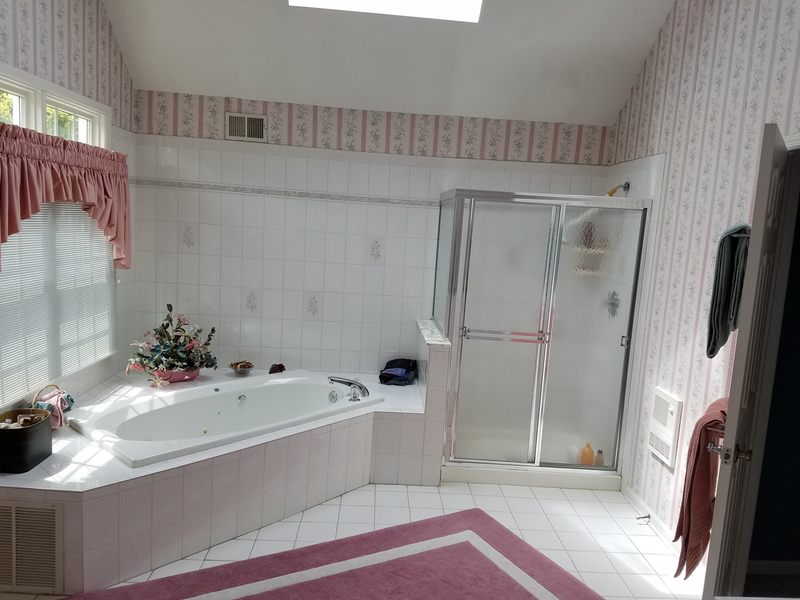 Before and after photos of a bathroom remodeling project we just completed. 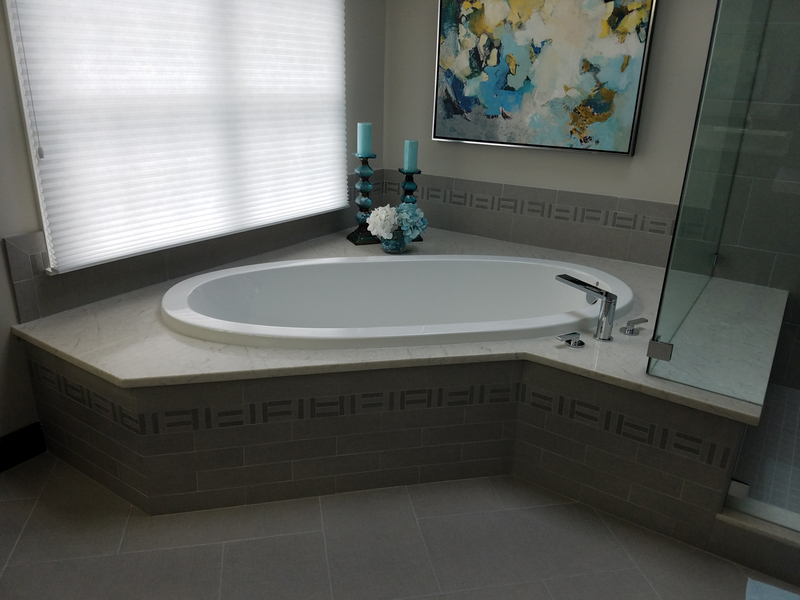 Here are the photos of a bathroom remodeling project we just completed. 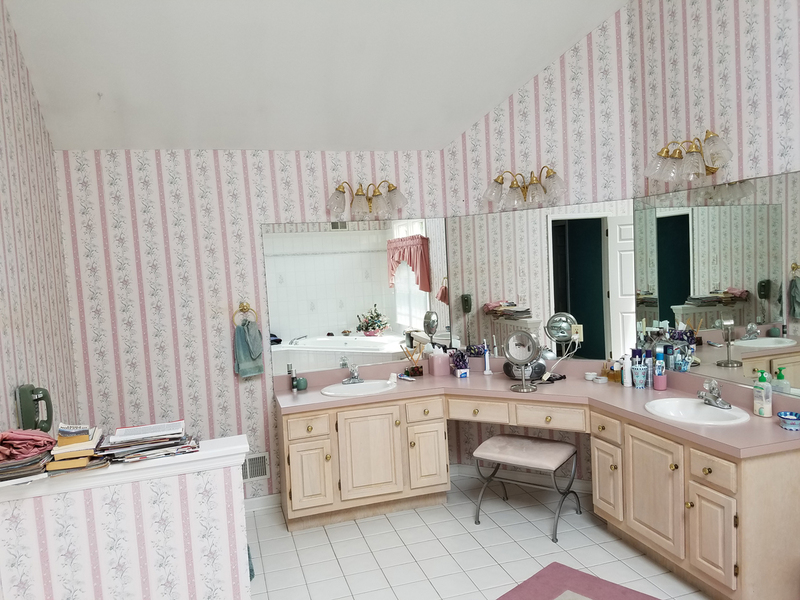 It has before and after photos. 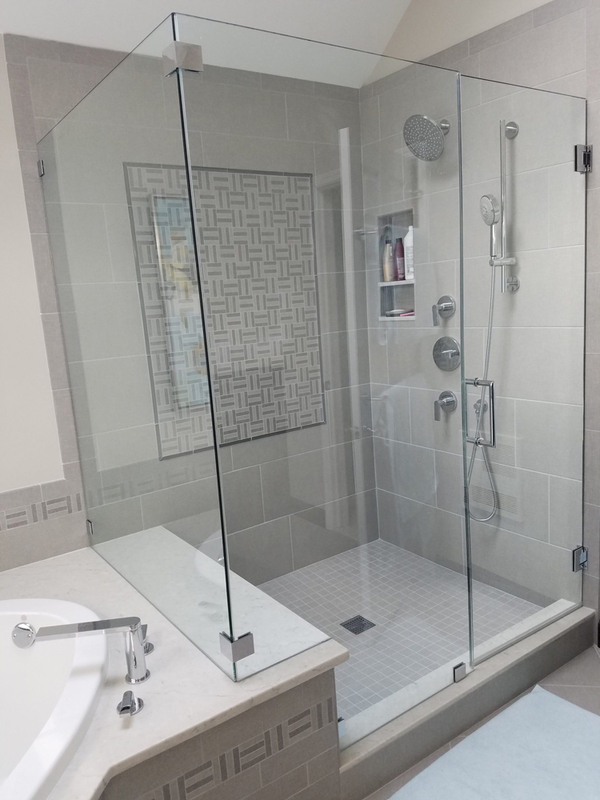 We have been remodeling kitchens and bathrooms for more than 50 years. If you are looking to renovate your kitchen or bathroom give us a call and speak to one of our design professionals. 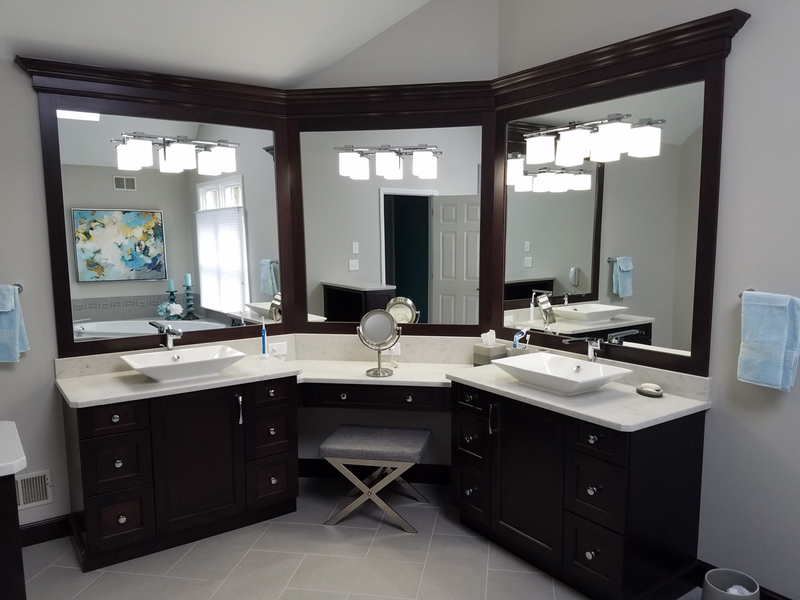 As you can see we were able to update the bathroom and change the whole look while adding functionality, quality cabinetry, and countertops.